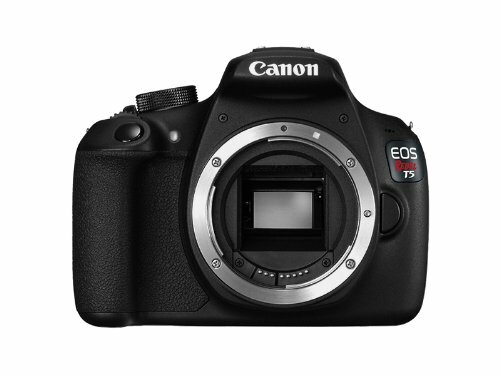 Choosing between Canon Rebel SL1 and Canon T5 can be confusing thus we have written this post comparing both dslr cameras. This camera comparison of Canon Rebel SL1 vs Canon T5 can become the key determinant for buying your new camera. Here are some of the camera specs that are important for photographers between the two contenders. The Canon SL1 can give you more efficiency when it comes to taking pictures in the dark. It is the camera that can actually make things more possible for photography with a dslr camera easier because of its capability in the dark. The camera also has a touch screen feature to make taking pictures more flexible. The SL1 in comparison to other cameras can also accommodate an external microphone to make recording better and more advanced audio quality. There is a big gap between the two when it comes to pricing. 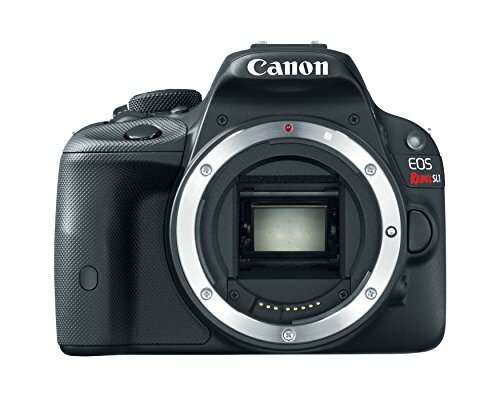 Canon T5 is cheaper than the other model yet it’s worth every penny. If you are on a tight budget then you might want to go for it. However, if you don’t care about spending a few extras to get the more enhanced specifications Canon SL1 has to offer then you should go for SL1. Though the specifications of Canon T5 is much lesser compared to Canon SL1 but the good thing about it is its battery life. With the 500 shots that you can make with Canon T5 compared with the 380 shots with Canon SL1, then there is no doubt that every camera enthusiast will want it. You can always upgrade to a higher specification versions in the future.